Are you ready for renovation and remodeling? Undergoing a home or office renovation project can be stressful. Don't worry! We deliver superb craftsmanship and a five star customer satisfaction from Start to Finish! There is no such thing as cutting corners. We take pride in our work that withstands the ultimate test of time. Superb quality craftsmanship is only part of our equation for quality. Our entire team works towards the successful completion of your commercial and residential construction, renovation, and remodeling project. 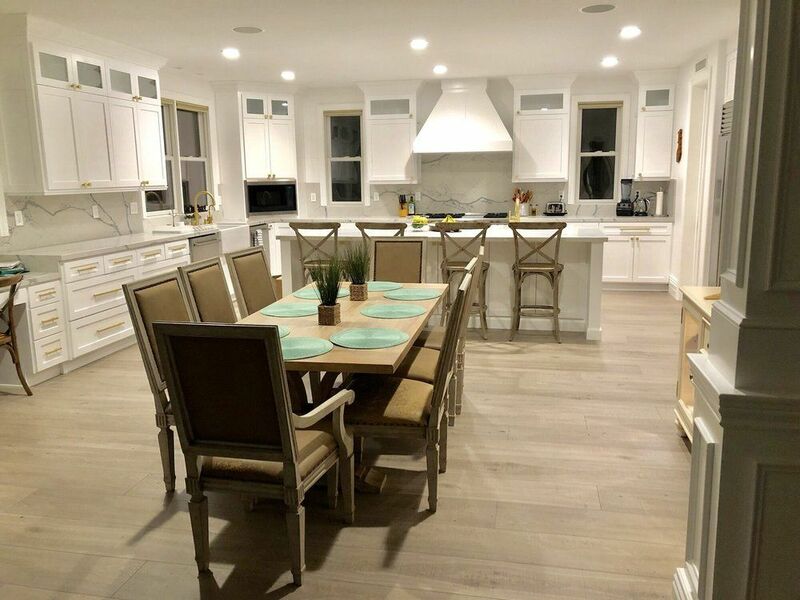 Our tradespeople are licensed contractors that are highly skilled in residential and commercial renovation, remodeling, landscaping, interior or exterior construction. We work closely with all clients on budget and scheduling. We are licensed and insured! Call 949-432-7000 or email us now to get your quote!